Murphy’s Law in full effect. In a new, incredible example of investigative journalism, Kotaku’s Jason Schreier has published a piece on the troubled development cycle of Mass Effect Andromeda, the latest installment in the beloved science fiction series that released to a dismal critical reception, and commercial failure. What could possibly have gone wrong to make the public so indifferent to the game? As it turns out, there were multiple issues- the game was too ambitious, to begin with. 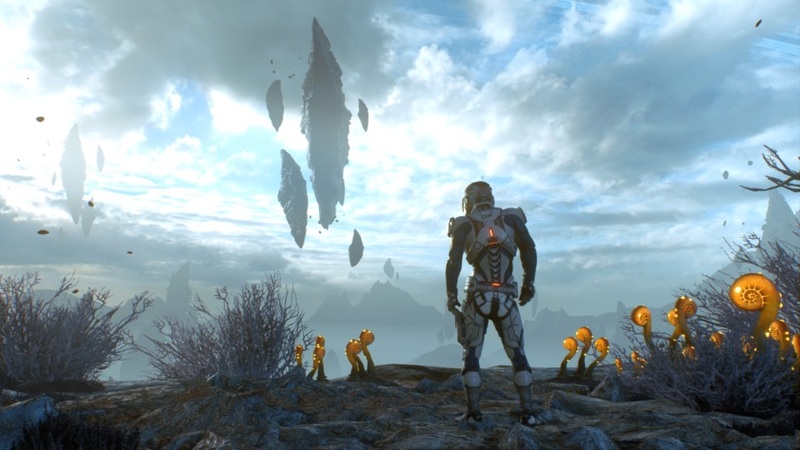 Originally, it was meant to have a fully explorable galaxy with procedurally generated planets, but in 2015, Bioware realized that it would be difficult to manage that, and they scaled it down to 30 explorable planets, a number that was further chopped down to just seven in the final game. 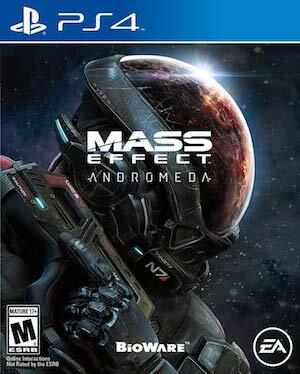 Multiple frantic cuts were made, and the entire game had to be thrown out, meaning that the development of Mass Effect Andromeda as it shipped occurred in just 18 months. Adding to all of this trouble was the fact that Frostbite, the engine developed by DICE, which EA enforces company wide almost as a mandate, is singularly unsuited for RPGs. Everything, from inventory tracking to party management, was something the engine couldn’t handle, meaning Bioware had to rebuild all those functions from scratch- wasting more precious development time. The full piece is worth reading, and a damning insight into how the game’s development went. Bioware, EA, and even the gaming media, do not come out looking good in this story, but it’s an example of how things can go terribly wrong for a beloved series. With the future of Mass Effect now uncertain, it may be worth it for fans to at least try to understand just how the series ended up in this nightmare in the first place.